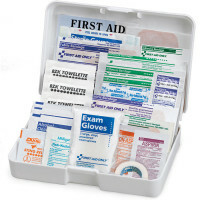 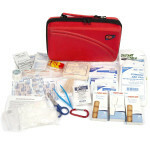 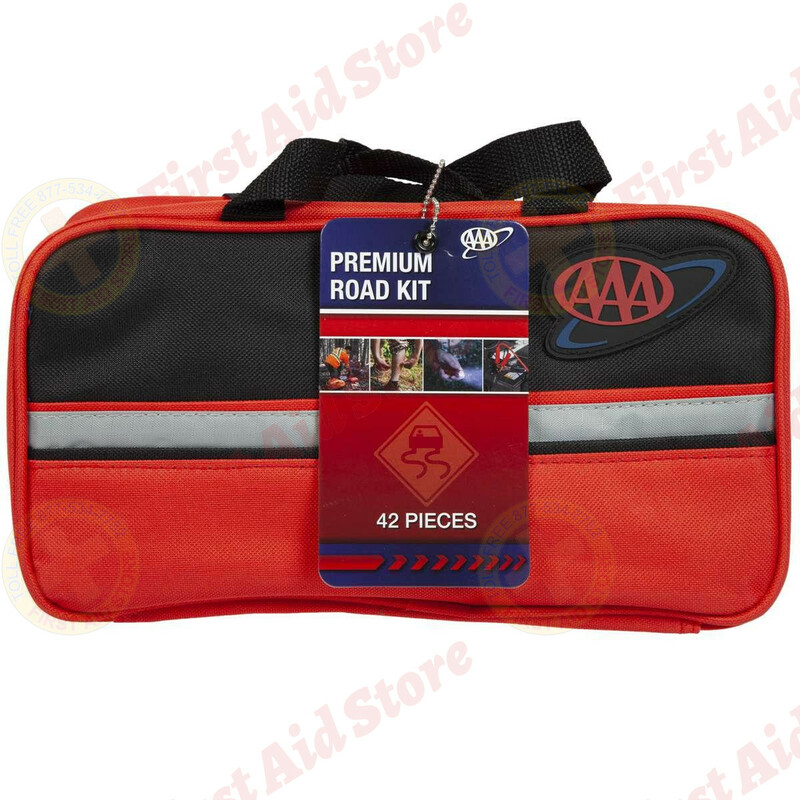 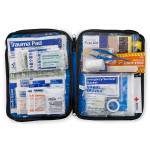 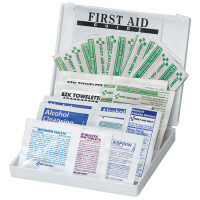 Find the AAA Brand Road Kit at First Aid Store™ - 42 Pieces and perfect for the car in any emergency situation. 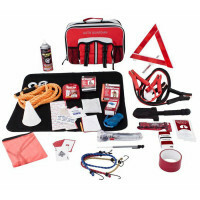 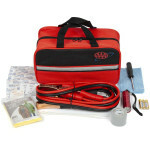 The AAA Road Kit is perfect for the car in any emergency situation. 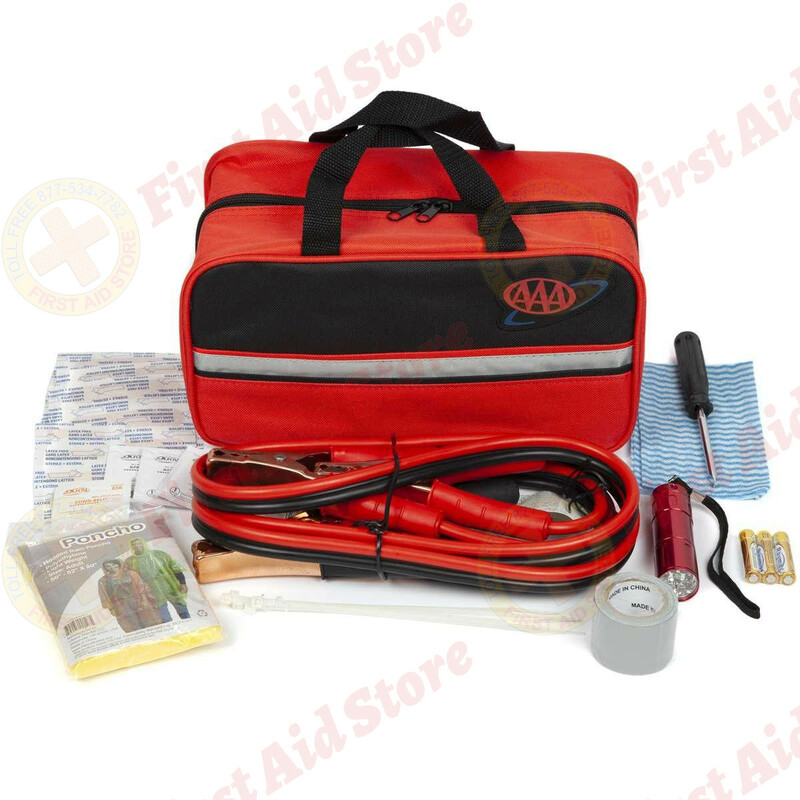 Contains anything you might need in the unexpected emergency from supplies for your car, first aid supplies, and items that will keep you and your family out of danger. 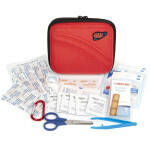 The AAA® Road Kit - 42 Pieces.